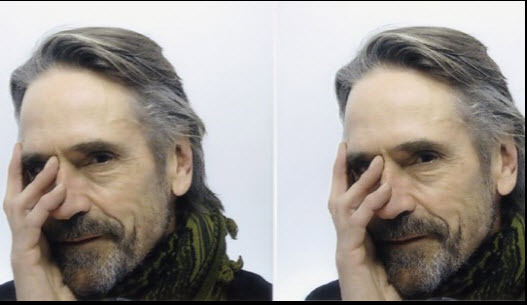 Jeremy Irons was photographed for The New York Times Style Magazine, in Budapest, Hungary, by Monika Hofler. Jeremy Irons appeared on Saturday 27 October 2012, in the Hungarian Parliament, where Prime Miniser Viktor Orban presented a high state award to conductor Gyorgy Solti’s widow, Lady Valerie Solti. She received the Median Cross of the Hungarian Order of Merit with Star for maintaining the world famous conductor’s intellectual legacy, as well as for supporting Hungarian talent and culture. Lady Valerie Solti was in Budapest on a four-day visit, following an invitation from Prime Minister Viktor Orbán. 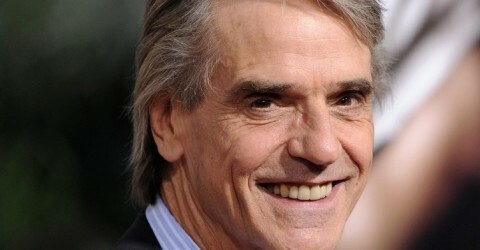 Jeremy Irons and the Prime Minister spoke at the ceremony.